You use your air conditioning system in different ways and at different times of year. For optimal comfort and safety, your system requires regular servicing. Our technicians carry out eight specific checks on your air conditioning system to ensure that it is in perfect working order. They check the air is correctly filtered, and that the window demister functions correctly. 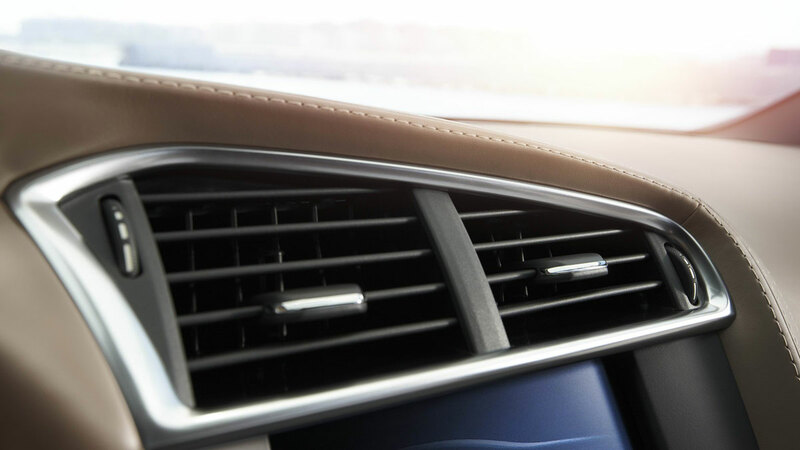 The air conditioning check ensures comfort and perfect visibility on the road.